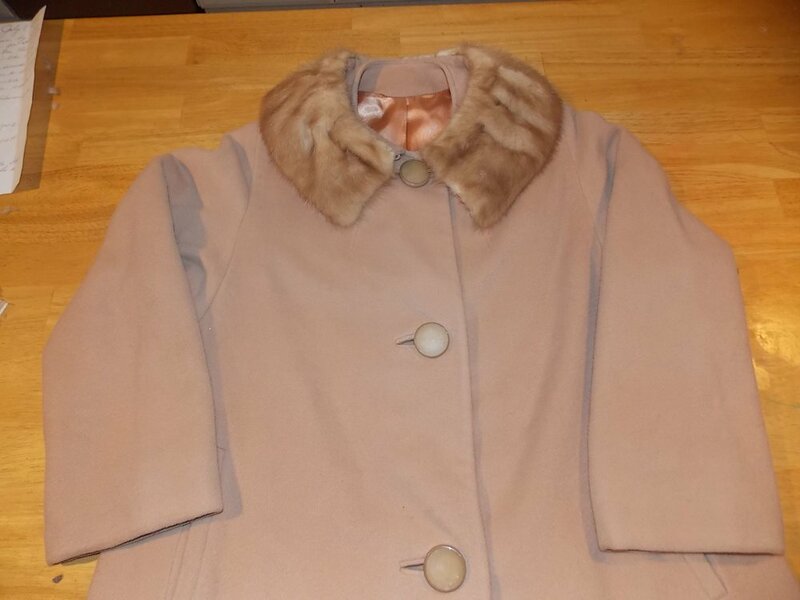 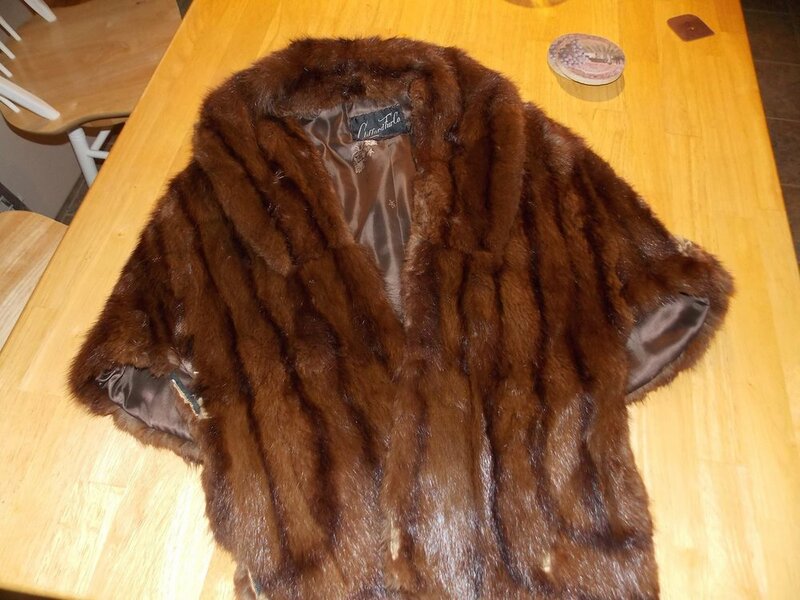 Don't know what to do with that fur coat your inherited from a great aunt? 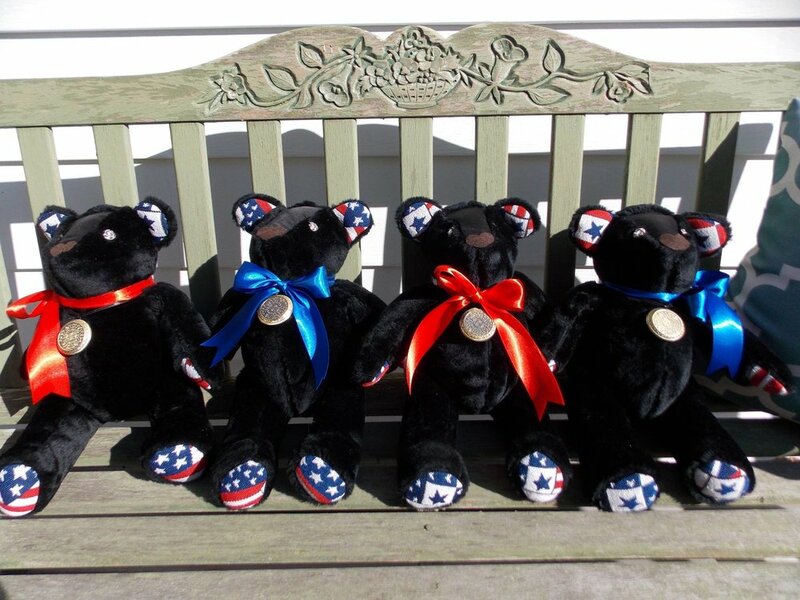 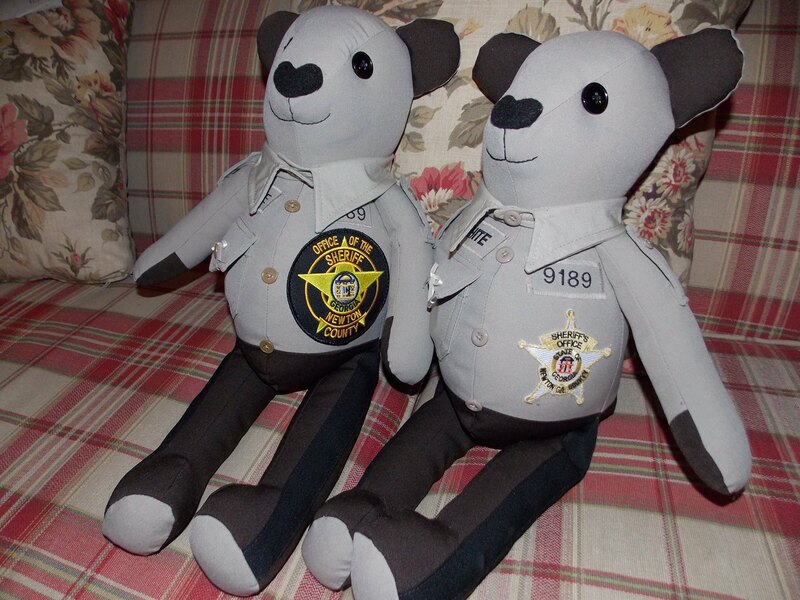 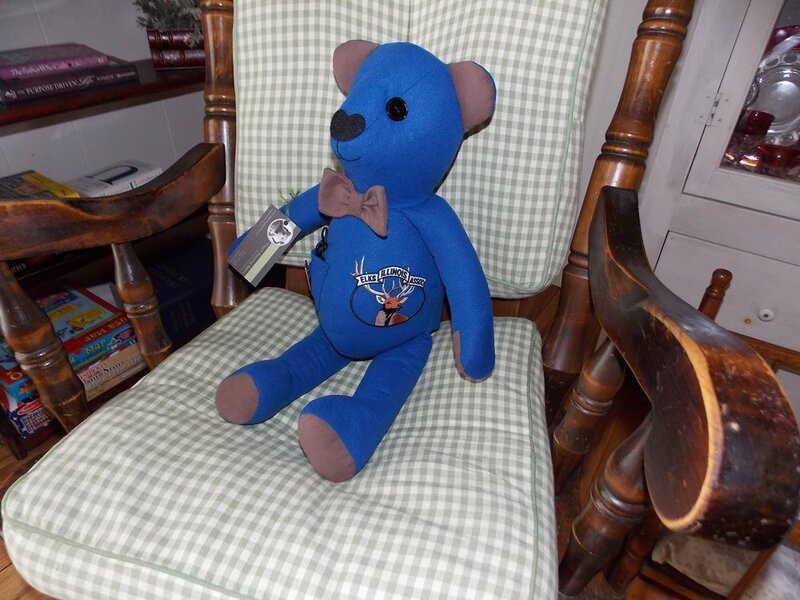 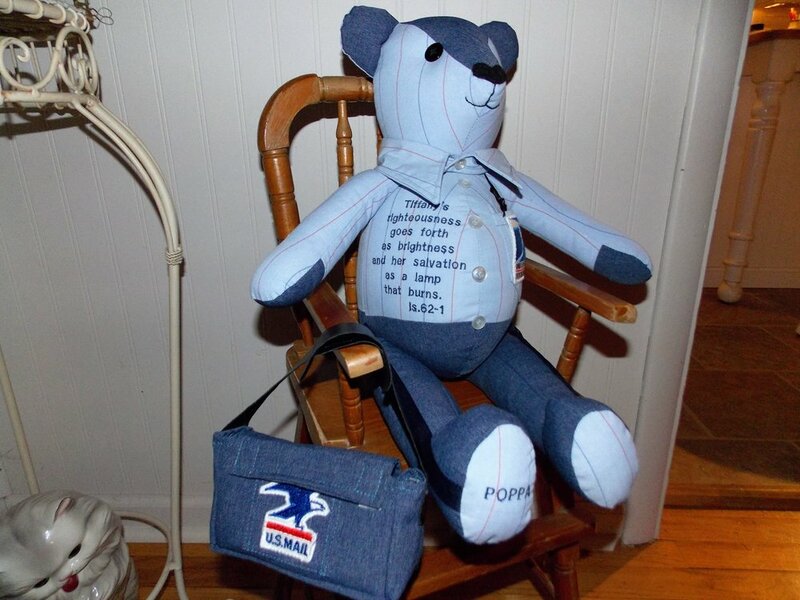 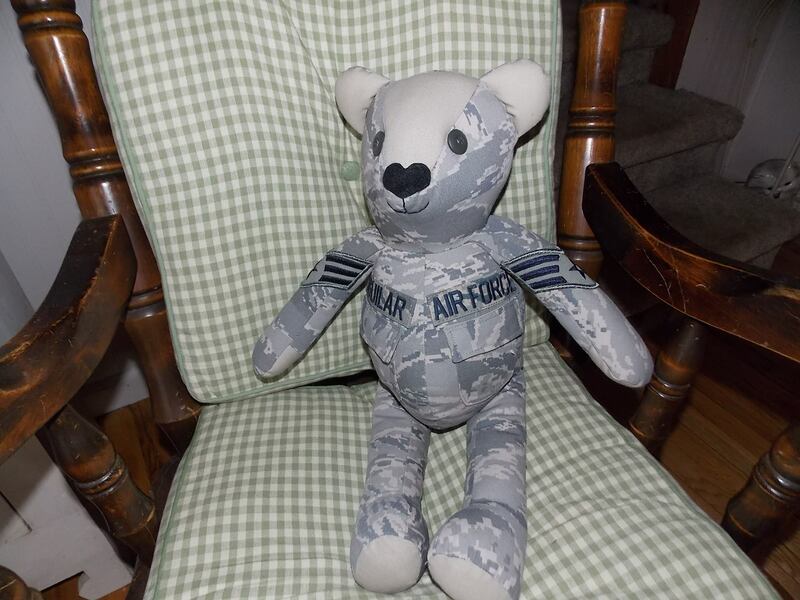 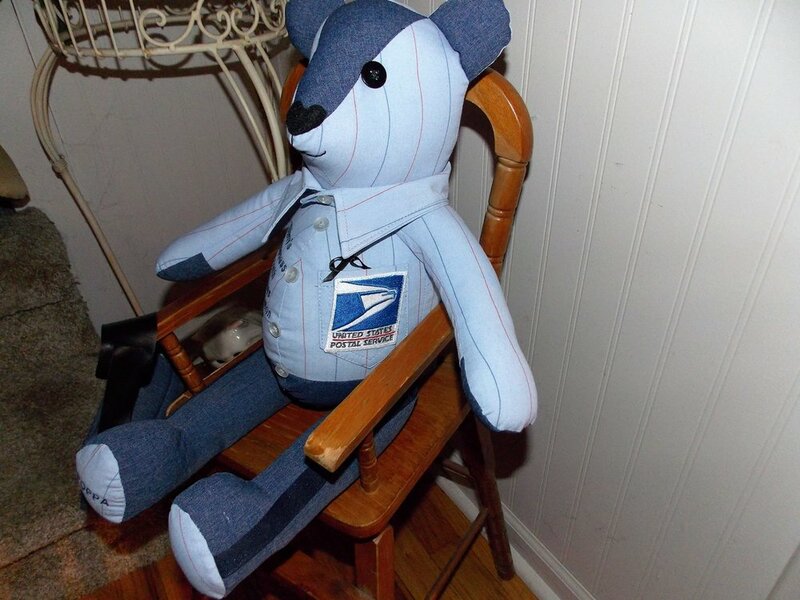 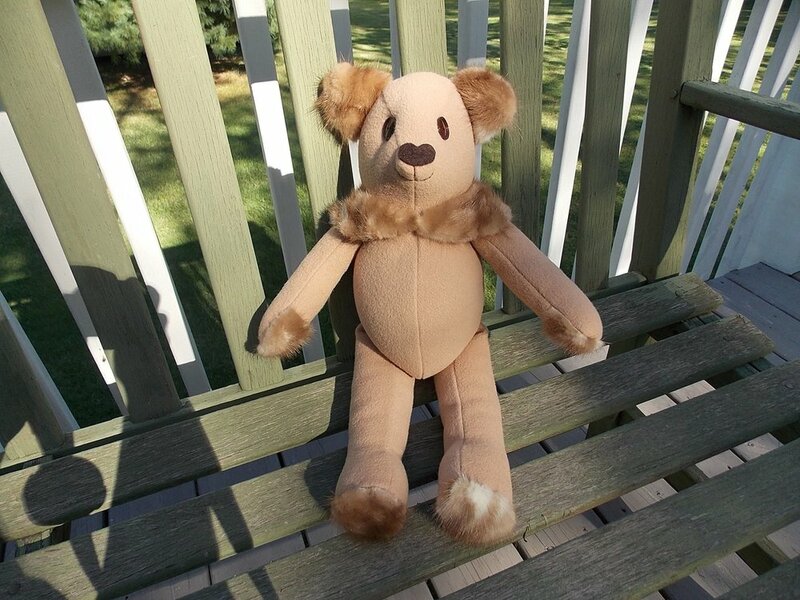 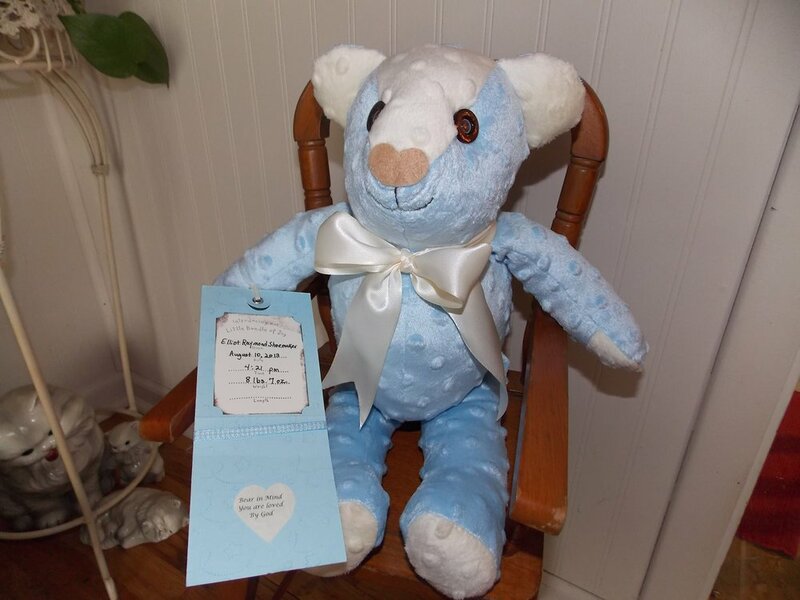 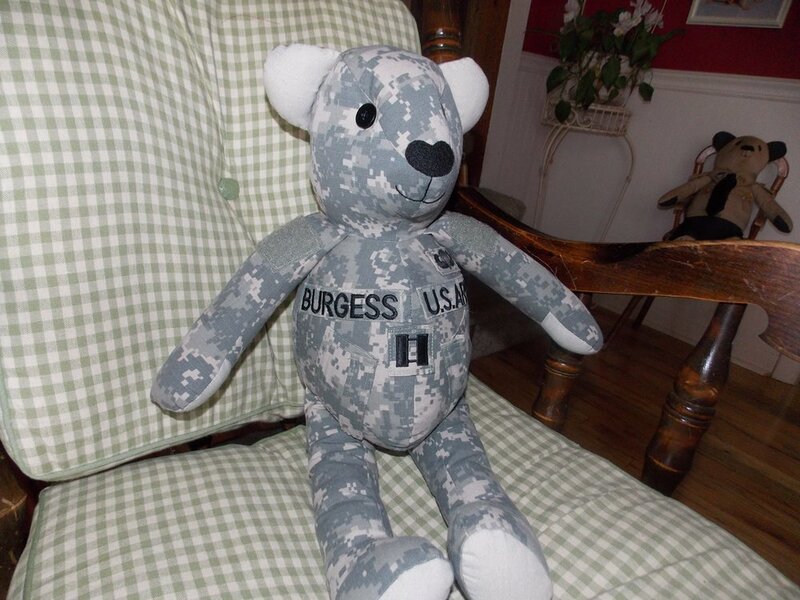 Turn it into a cuddly bear that you can display or pass along to your children. 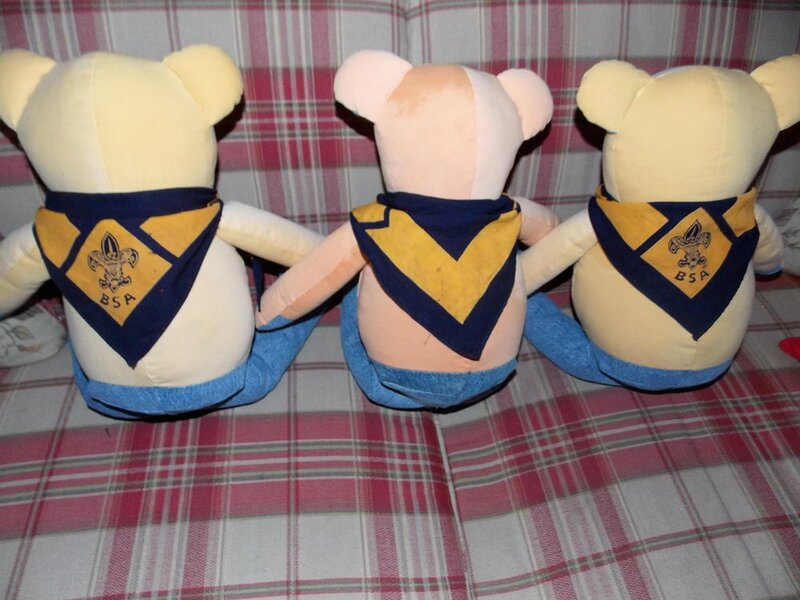 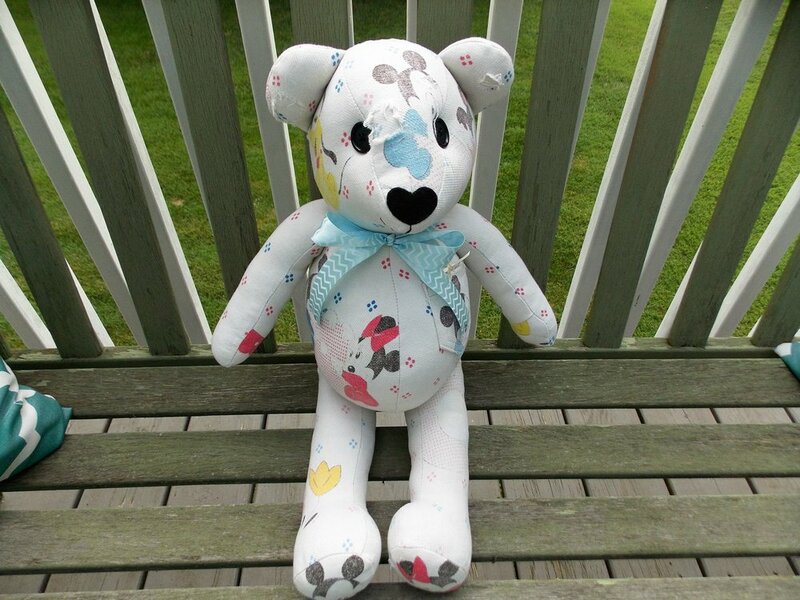 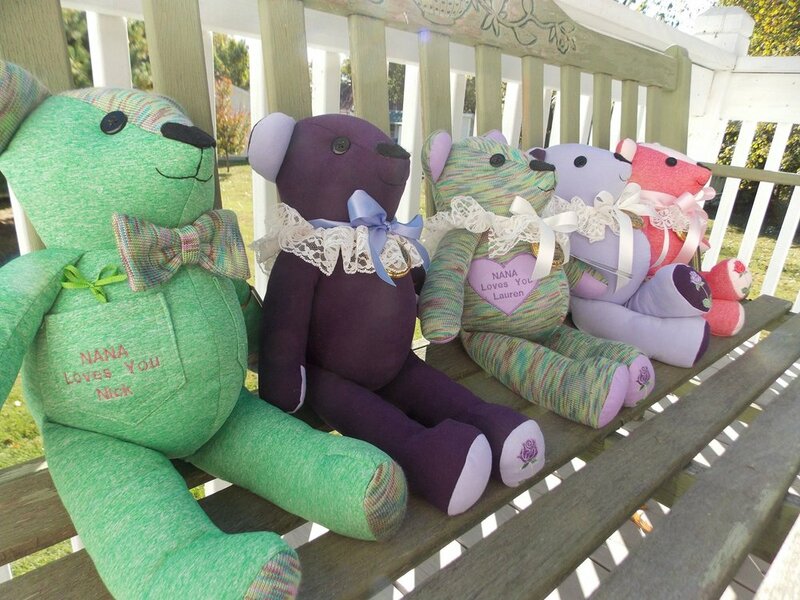 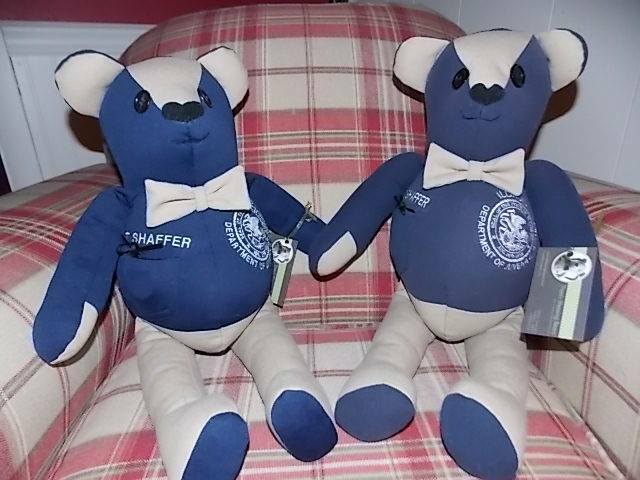 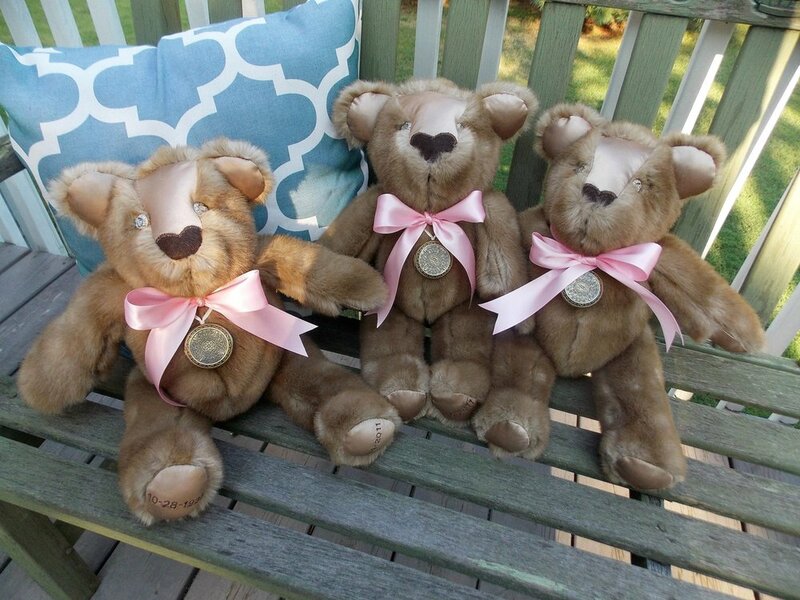 Our fur bears feature luxerious fabrics, sparkly eyes and satin bows. 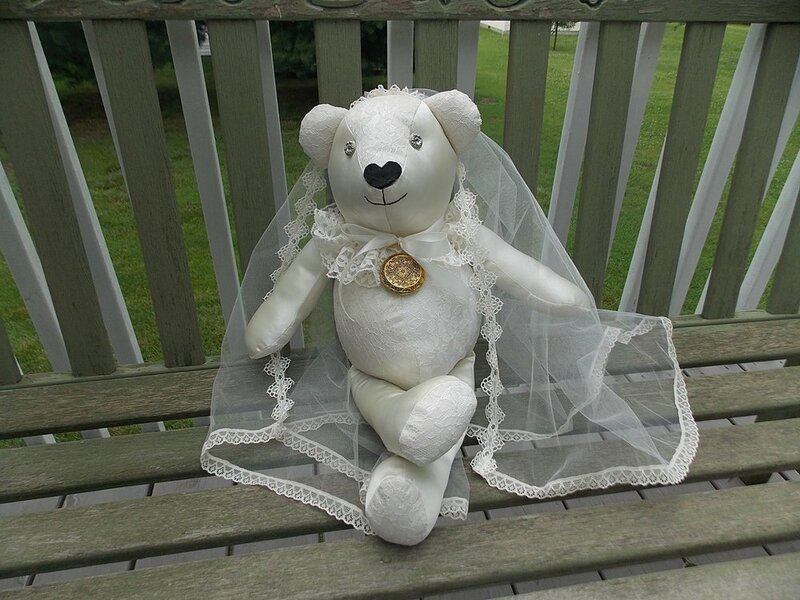 Turn your wedding dress into a keepsake for your daughter on her special day. 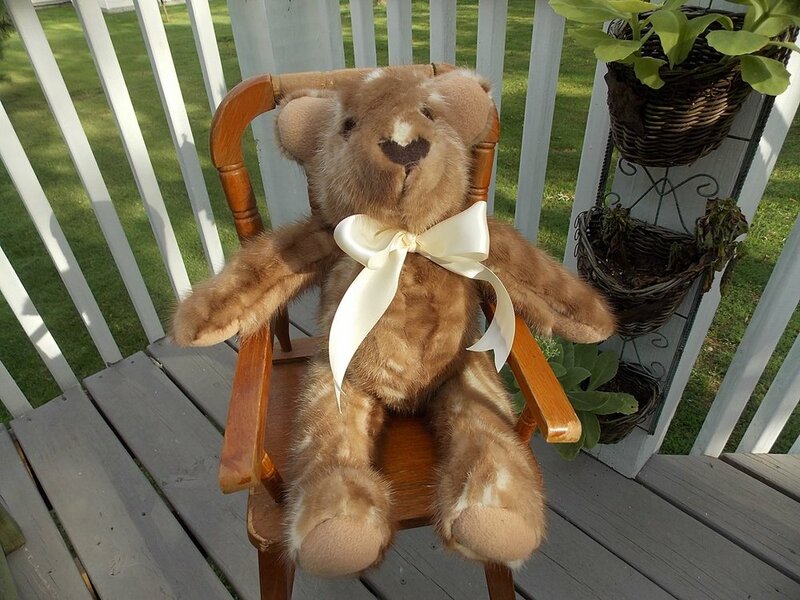 Combine grandma's and mom's dresses into one bear. 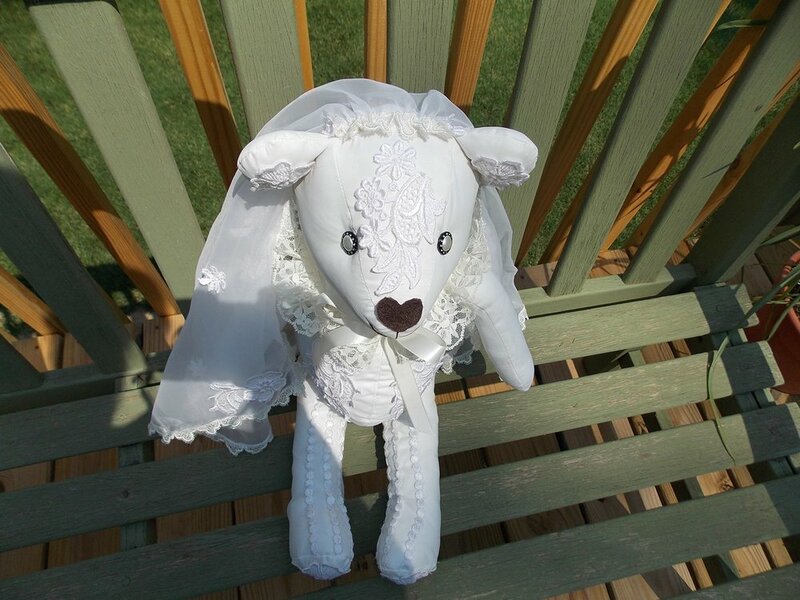 Add special details from your veil or bouquet. 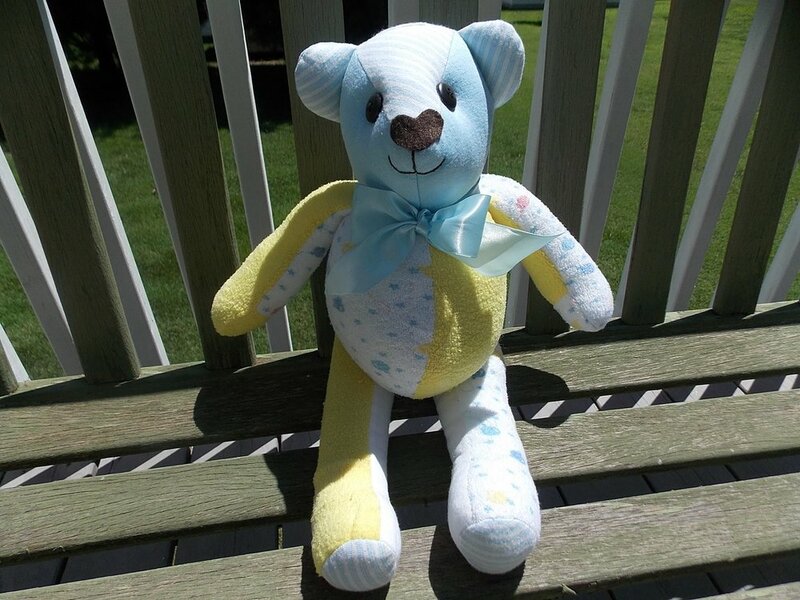 Those baby blankets and keepsake clothes you have been saving make a great gift for a new grand baby. 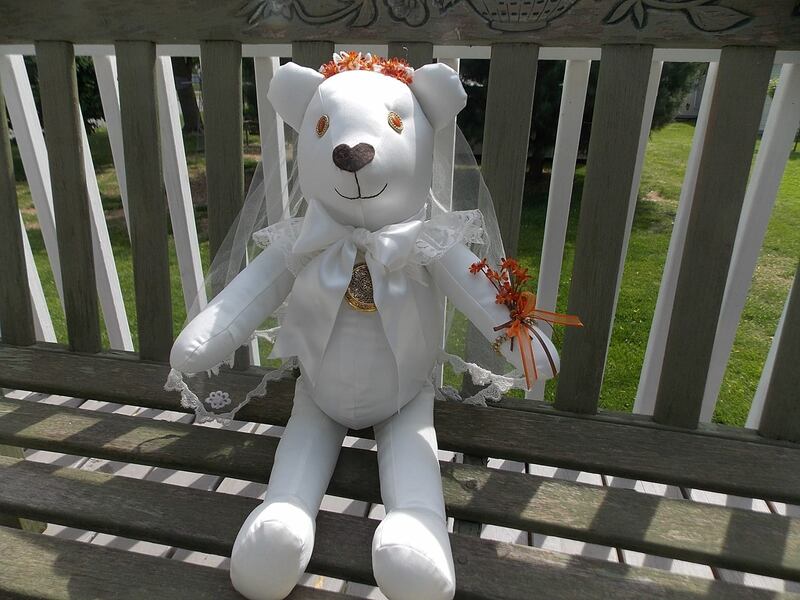 Or remember angel babies with a bear made from their gown or swaddling blanket.